Mirrors are a great addition to interior decoration, and what better way to enhance those than to use framed mirrors. These combine the beauty that the mirror glass brings and the quality of the frame that suits the style and overall look and feel of the room. If you are already using framed mirrors, you can also change or update the look of the room or space by changing the frames. 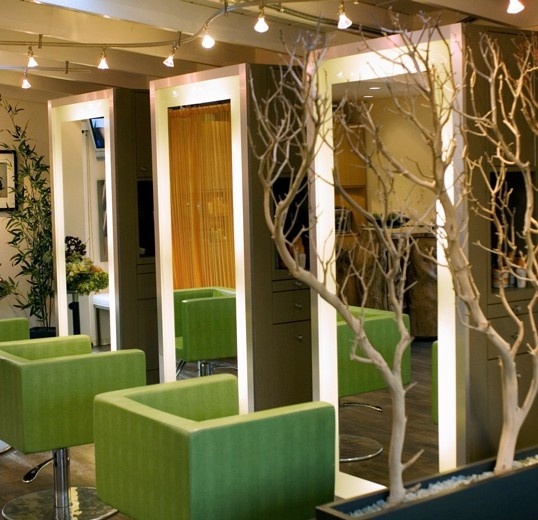 There is no need to buy new mirrors to keep the room design cohesive in all of the elements. A quick frame change can do the trick. Where can I install framed mirrors? These can be installed in almost any room and any part of the house. 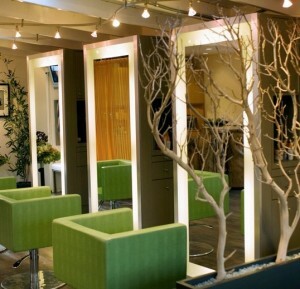 Think about the overall theme of the room and find a suitable framed mirror. Put one over your vanity table in the bathroom to have a nice bath decor. Make full-length mirrors more elegant – and sturdier, too – by adding frames. 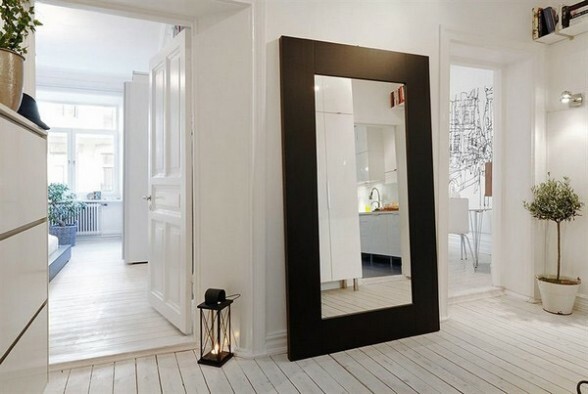 There are a lot of other interior design possibilities with the use of framed mirrors. There seems to be an endless list of frames that you can use for different types of mirrors – regardless of size, shape, and style. Again, the frame type can depend on your design. There are ornate and vintage-inspired frame mirrors that are usually pale gold, white, silver, white gloss or gold to achieve that elegant, vintage look. 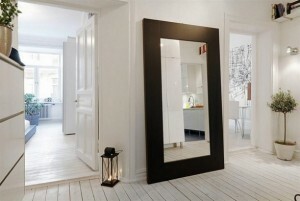 There are also modern mirrors that usually look simple and clean on their own, but produce great effects to any room. 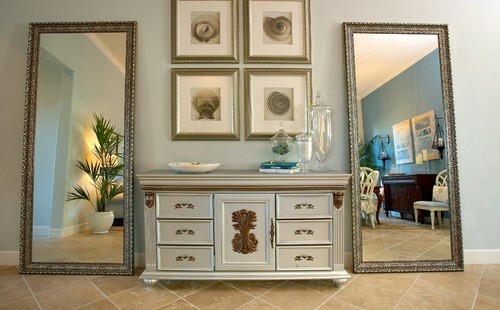 Go to the showroom of mirror framing shops or let them bring the frame samples to you through the in-home consultation. This will enable you to visualize how your mirror will look like in each room or space using different frames. What are my mirror framing options? A quick search online and you will see hundreds, if not thousands, of companies like MirrorLot offering mirror framing services including hand-finishing, box framing, and canvas stretching. Many can even meet and visit you for in-home consultation as part of their offerings. In this way, you can be sure that you will be getting excellent service. There are also companies that sell mirror frame kits or those that are easy enough to do without a mirror expert. Mirror frame kits come with everything you need to assemble and install the frame. Various online tutorials and other resources are likewise available to guide you step by step. Sometimes, the design of a room or space is not complete without a framed mirror. It is a simple addition that can do a lot – create more space, brighten things up, and complement all the other home decoration pieces. If you are not sure about what framed mirrors to install, do some research first and check the different types available in the market nowadays, keeping your room design in mind. Go to showrooms of mirror framing shops and ask for recommendations. You will eventually find the framed mirror that suits your needs.